If the terms and conditions of probation are violated, there are severe consequences. If a probationer violates one of their terms of probation, it can lead to an arrest warrant being issued. 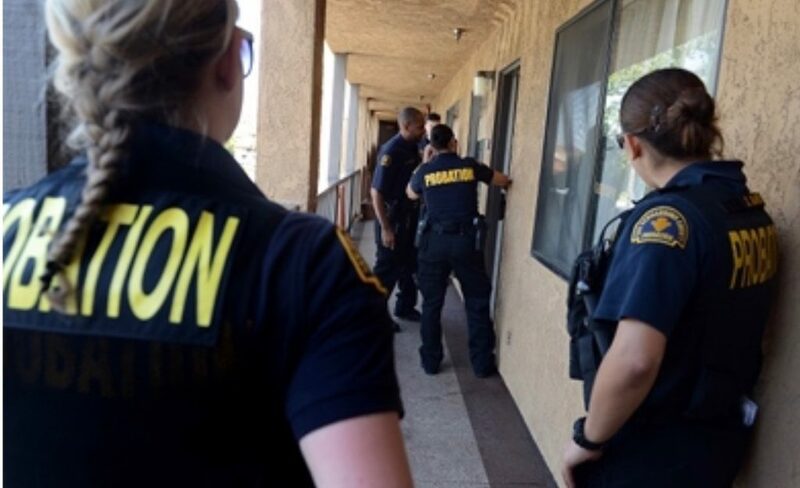 Generally, a probation officer (PO) learns that a probationer violated one of the terms of their probation, then the PO can either make a “warrantless arrest,” or they can prepare an affidavit and present it to the judge. From there, the judge examines the affidavit and if they agree with the PO, the judge will issue an arrest warrant. Once issued, the defendant will likely be arrested and held in custody without bond until the pending violations are resolved. If you violated your probation and suspect an arrest is imminent, contact our office to speak with Criminal Defense Attorney Neil Kerch immediately. Unless you can prove to your Probation Officer without a doubt that you were compliant, you are not likely to dissuade your Probation Officer from finding you in violation and imposing harsh consequences.